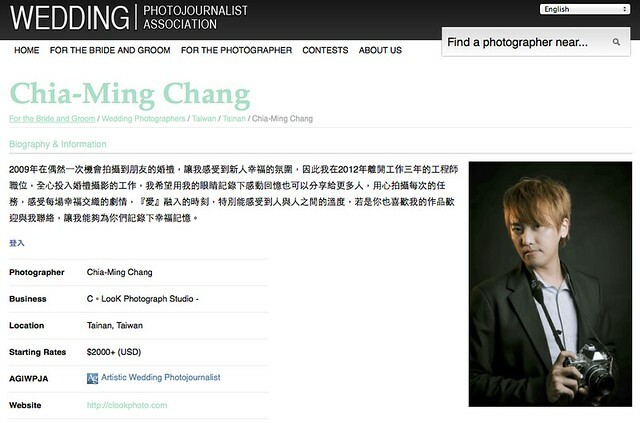 Since 2002 the WPJA has been the number one trusted source for the best wedding photojournalists in the world. 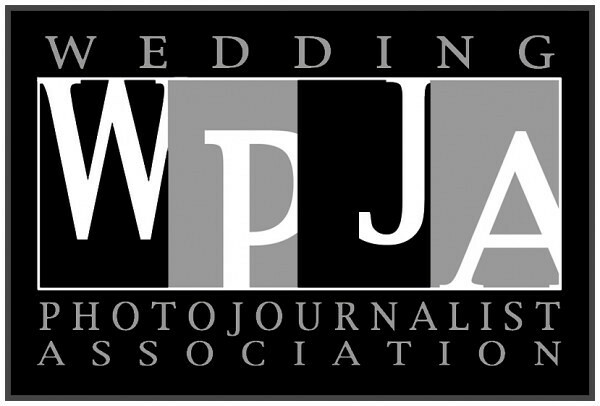 Recognized for excellence by leading wedding publications including BRIDES magazine, the WPJA is an international network of vigorously vetted professional photographers whose work is regularly judged by award-winning photojournalists (including many Pulitzer Prize-winners) and news photo editors. With ongoing curatorial vision the association identifies emerging talent, keeping our talent pool fresh and cutting edge. The WPJA is dedicated to upholding the highest standards in creative wedding photojournalism while promoting best business practices. To us capturing honest moments matters. So do integrity, trust and creativity. Our mission is to guarantee consumers the most extensive and exclusive network of award-winning wedding photographers available anywhere. And our promise to members is a beneficial fraternity in an elite group of the finest wedding photographers in the world. To achieve our mission, the WPJA only accepts into membership gifted, honest wedding photojournalists who work tirelessly to deliver excellent photography to their clients. We also sponsor semi-annual competitions to inspire photographers and illustrate for consumers how transformational truly great wedding photojournalism can be.